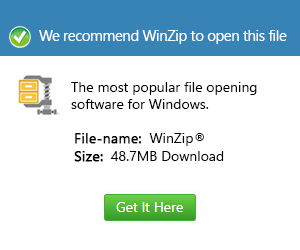 What is a zabw file and how do I open a zabw file? AbiSource developed a word processing application for the most widely used operating system platforms, and this word processing software is called AbiWord. AbiSource can be used to create, open and edit files with the .zab extension, which are also known as compressed AbiWord document files. The ZAB format is used to compress the output word files of the AbiWord program, and these output documents are saved in the .abw format. The ZAB format integrates Gzip specifications into its compression functionalities, and these functionalities are different from Bzip2 standards. Unlike ABW documents integrated with Gzip specifications (which are then later appended with the .zab extension), ABW documents compressed using Bzip2 standards have the BZABW extension. Saving ABW document output files from AbiSource can significantly reduce the size of an .abw file, and the ZAB extension also uses XML-based specifications for this purpose. The AbiWord application from AbiSource has versions for Microsoft Windows-based systems, Mac platforms and the Linux OS.